New Neighborhood Arrives this Spring – Introducing Palomino! 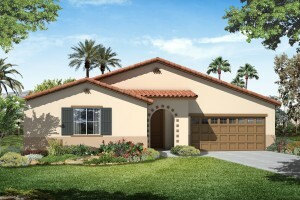 Richmond American introduces the next new home opportunity coming this March! 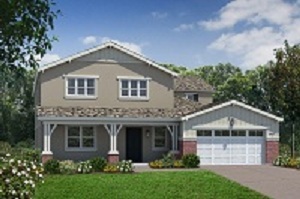 Palomino will offer one and two-story single-family detached homes, with up to approximately 3,122 sq. ft. With prices anticipated from the $200,000s, Palomino promises to be a great addition to the new home opportunities in Audie Murphy Ranch. Learn more. Grab your friends and family and join us Saturday, Feb. 23 at the highly-anticipated Big Sky new model home unveiling. The festivities kick off at 10 a.m. sharp with Brookfield’s signature pancake breakfast. Embark on tours of the beautifully decorated model homes and enjoy activities for the kids, while listening to a live remote by K-FROG radio station from noon to 2pm – there’s even a Carrie Underwood ticket giveaway! Saddle up – this is one event in Menifee not to be missed!